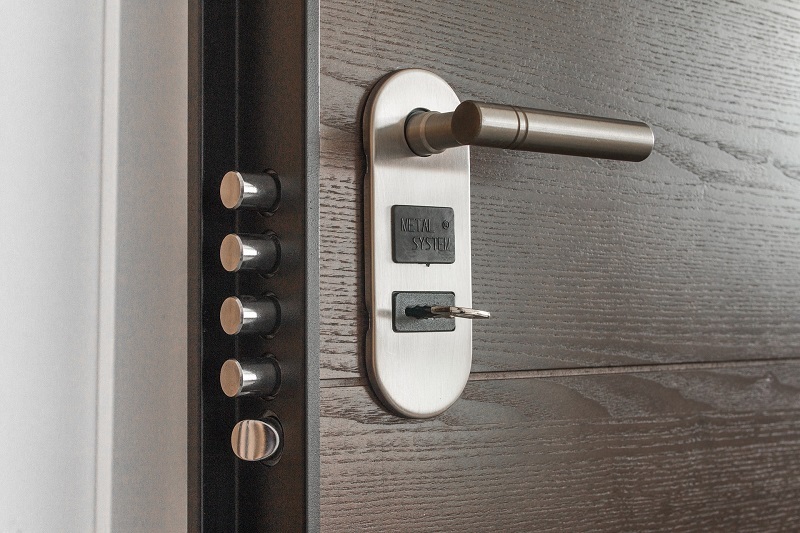 The Types Of Door Locks You Need For Your Home! Be it robbery, burglary or from a simple storm, door locks save us from many such troubles but only if they are sturdy. So if you are heading to the store with an aim to buy new door locks, then this guide will come helpful to you to decide which lock to buy and witch lock not to as per your daily needs. So take a look at the types of door locks that are available in the market. This is the most common deadlocks that you will come across if you are out buying door locks for your house. This kind of lock I opened and closed with the help of the needs the keys. They have a durable design and are almost impossible to break. The more the number of levers in this, the better is the level of protection one gets. Most of the people use these door locks in their home as secondary locks. Be it secondary or primary; these are a must have for every household that wants to stay safe. There are two categories in which it is divided. One is the standard category; the other one is the deadlock category. The function of the standard deadlock is to lock the door immediately and automatically unless the latch is held back manually. What the deadlocking one does is that it automatically locks the door from inside. So as you might have guessed by now, the deadlocks are more secure than the standard latches but both are a must have for some additional security. They are usually found in the UPVC doors, and they have at least 3 locking points that get locked immediately. These types of door locks are popular and more suited for the garage gates and the external doors. Since all the points get locked simultaneously, this lock is a hard one to break in so you can rest assured about your belongings. The locks use cam rollers, pins and hook bolts in order to secure the door so that it is really sturdy and nothing breaks in. These door locks are really so much standard, and they can be used of both internal as well as external requirements. They are extremely easy to install and are completely friendly with the UPVC. So this usually costs a lot less than the other typical locks that are present in this list. Used for the external doors they are extremely difficult to attack and break by the thieves. No bolt cutters and even saws can saw through the thick material by which it is made, so it is extremely strong and keeps away the burgers and thieves from entering the locks. All the types of locks that are listed here are all effective. However, they have varied usage as per the varied needs of the customers. So make sure you get to know about which lock does what before you can buy the right door locks for the right place. 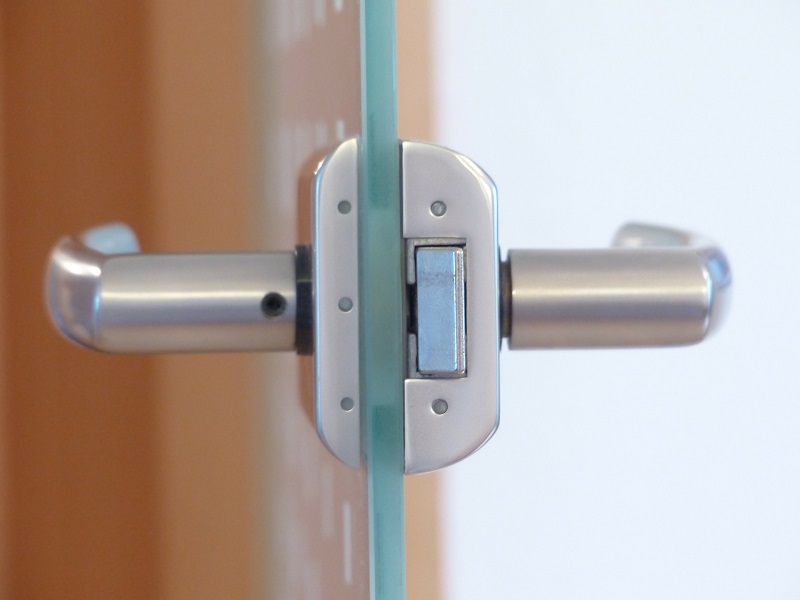 Locks are an important accessory for any home or office. Hence, no matter what kind of lock you buy you must ensure that you only buy the lock of the reputed brand from a reputed seller. Don’t keep the budget as a priority when it comes to locks instead keep in mind the quality and the durability of a lock. It is worth spending few extra bucks on locks today than crying later if the security is breached and the cheap lock is broken. So head to the shop to buy it and secure your house today.